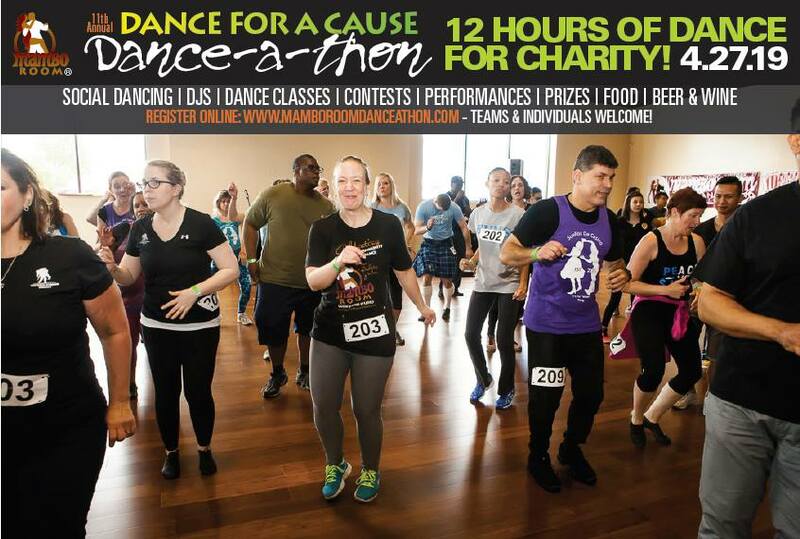 Learn the footwork, turns and moves to get you on the dance floor in a three hour class. No partner needed! See schedule for dates. (Beginners should start in 100-level classes). Progressive series are the most comprehensive way to improve. Come to class once a week to build technique and muscle memory as you go. See schedule for dates. Every Friday night we offer a fun intro class to teach you the basic steps in Salsa and Bachata. Learn some moves and stay for our socials. See social schedule. Schedule something in our location or we can come to you. We offer beginner student teams and intermediate competitive teams. Whether you are taking a Salsa class, Bachata class or Kizomba class, you should have dance shoes. Just like any ohter sport, using the right equipment allows for the most success. Mambo Room offers one of the largest selection of dance shoes in Hampton Roads. Ask about our Signature Latin Experience Events. Make your wedding, bachelorette / engagement party or quinceañera memorable with dance!